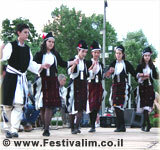 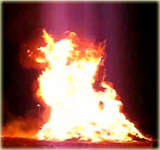 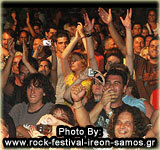 When: After June 2011 the festival will not be held any more. 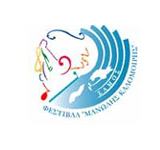 Faithful to its annual meeting with its always growing audience from Greece and abroad, the internationally renowned ”Manolis Kalomiris Festival” continues its course in the beautiful Aegean island of Samos. 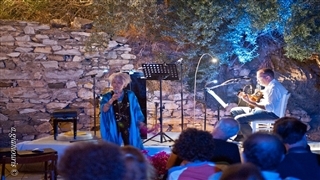 Hosting a series of high quality music and theatre events, the Manolis Kalomiris Festival honors the contemporary and traditional artistic creativity, Greek composers as well as Manolis Kalomiris, whose name it bears. 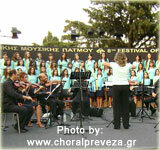 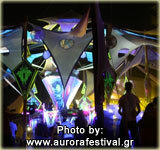 Thus, every year, the festival brings life to the great Greek musician’s vision for his home island.